It was released today by IGN at Gamescom 2018, new gameplay footage of the upcoming popular action game from Capcom, Devil May Cry 5. In the 15 minutes video, players can see Nero using some new gadgets, like a grappling hook to grab enemies in long distances and bring them close to continue a combo, along with some new enemies. Devil May Cry 5 is an upcoming action-adventure hack and slash video game developed and published by Capcom. It is a continuation of the mainline series which began with Devil May Cry in 2001, to its most recent entry Devil May Cry 4, which was released in 2008. The story takes place several years after the fourth title. Nero has set up his own demon hunting agency based out of a van adorned with a neon “Devil May Cry” sign given to him by Dante. Nero also has a new robotic hand called “Devil Breaker”, which was created by the new agency’s engineer Nico as a replacement for Nero’s Devil Bringer arm after it had been severed off by a mysterious figure. The game is directed by Devil May Cry series veteran Hideaki Itsuno. It runs on the RE Engine, developed for Resident Evil 7: Biohazard. Itsuno explained that the development team is aiming for a “photo-realistic” graphics style. 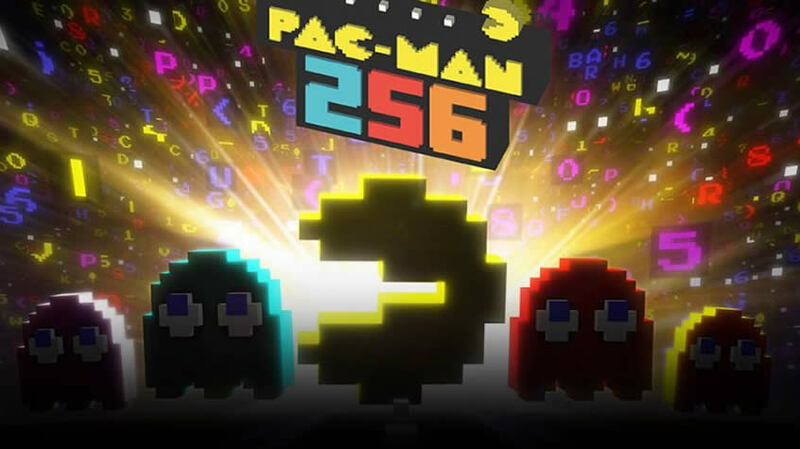 The game is confirmed to be targeting 60 fps on all targeted release platforms. The developers scanned various models to give a realistic look to the characters and even real clothes which were created in London and scanned in Serbia. Capcom confirmed that the release date will set before April 2019. Itsuno confirmed that a demo version will be playable in August 2018 at Gamescom. In 2013 Itsuno showed interest in continuing the original Devil May Cry series by developing a fifth installment. It was originally thought that the series could go on hiatus or end for good if Devil May Cry 4: Special Edition was not a commercial success. However, in an interview with GameSpot, Itsuno confirmed that the series future did not depend on Devil May Cry 4: Special Edition’s sales. He also alleviated fears that DmC: Devil May Cry’s sales ended the series, confirming that Capcom was ultimately satisfied with final sales figures of those games. In mid-January 2016, Itsuno stated on Twitter that he is working on a project well in development which could not be announced just yet and later in March, Reuben Langdon and Johnny Yong Bosch, who had done voice acting and motion capture for Dante and Nero respectively in Devil May Cry 4, took pictures of themselves in motion capture gear, leading to speculation that a new Devil May Cry game is in development. In response on Twitter regarding any truth about the speculation, Capcom Vancouver stated that “It’s not a game that [they] announced that [they are] working on at [their] studio”. On May 17 2018, the domain name “DevilMayCry5.com” was registered by an unknown entity under Capcom’s Onamae domain register. Devil May Cry 5 was confirmed at E3 2018 for a release the following year. 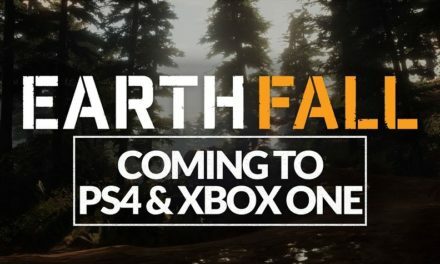 The game was originally planned to be announced in 2017. However, ideas to announce it alongside the Resident Evil 2 remake led to its change. 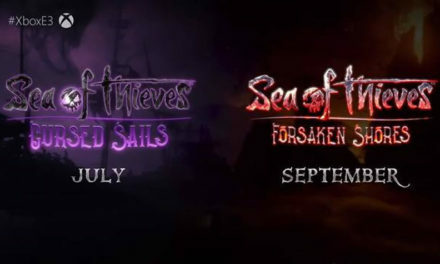 The game is being developed by Capcom Dev Studio 1 and consists of many staff members who worked on entries in the Dragon’s Dogma and the Devil May Cry series. The team is aiming to make it the best action game from the Heisei period. A secret message was left in the first trailer for fans of the series. Dante and Nero’s respective actors, Reuben Langdon and Johnny Yong Bosch, have expressed pleasure in regards to the game. 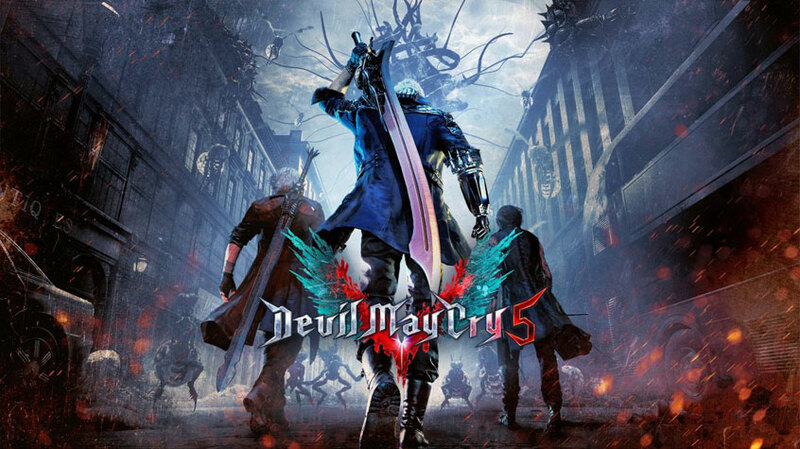 On 11 June 2018, a soundtrack single was released for Devil May Cry 5, which is named “Devil Trigger”. The single is produced by video game composer Casey Edwards and features Ali Edwards. For more information on Devil May Cry 5, visit its official website. For more gaming news, visit our website. 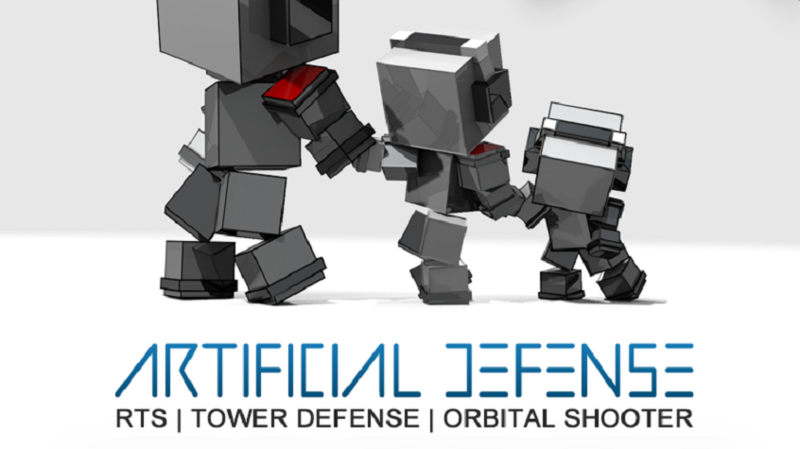 Artificial Defense Now on Steam!